NICE! 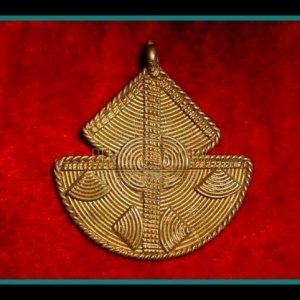 AUTHENTIC, VINTAGE AFRICAN BRASS CROSS PENDANT. 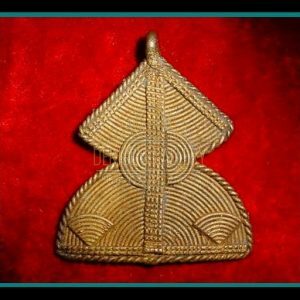 This is a Nice, Authentic, Vintage Brass Pendant, skillfully Handcrafted by Baule artisans in Ghana, Africa. 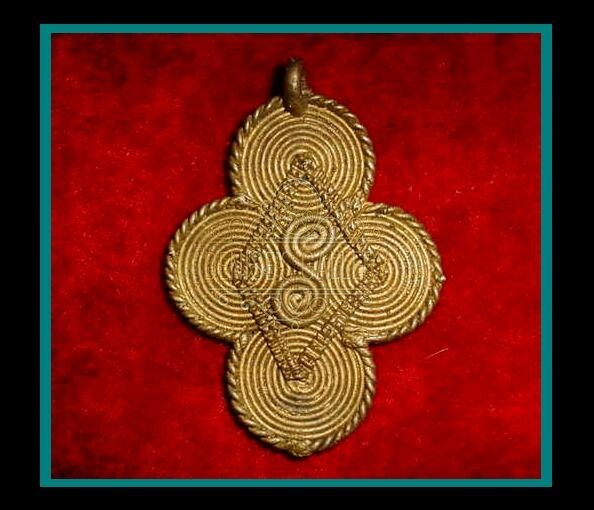 Each Brass Pendant is individually and intricately detailed using the lost wax process, no two are exactly alike. Expect subtle imperfections in shape, symmetry & size. As Natural oxidation occurs the Brass will darken. 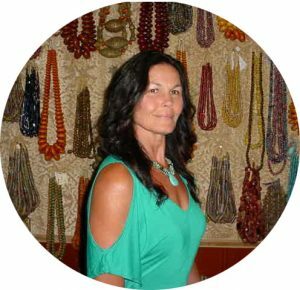 These are the qualities that add Unique Character to Ethnic Jewelry Designs. 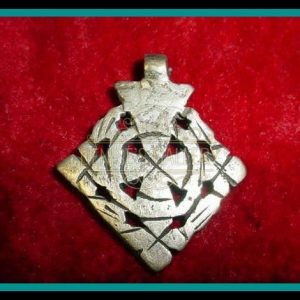 This Beautiful ~ Cross-shaped ~ Brass Pendant measures approximately 2 – 3/16 inches long x 1 – 9/16 inches in width. Length includes attachment loop, which measures approximately 2 mm inside diameter. Picture is example and part of the Description, Yours will be the same style.